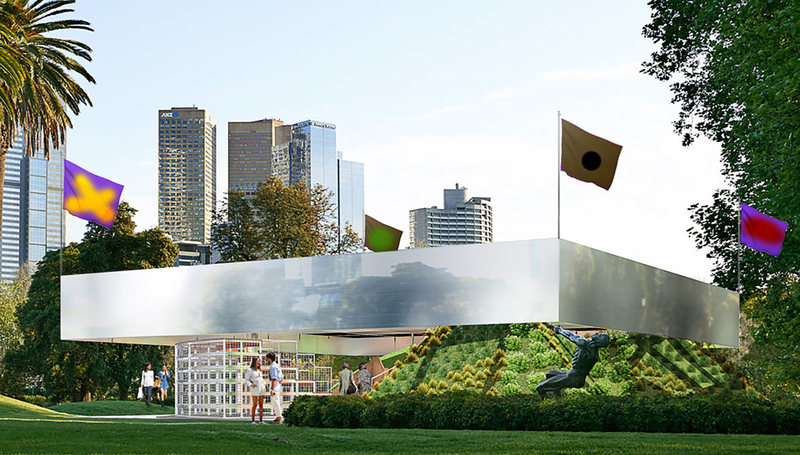 What would the MPavilion flag look like? Is it an opinion? A political statement? A logo? An artwork? How does it function? What is its purpose? Guided by Melbourne-based design practice No Clients, you are invited to explore how design, branding and identity can influence the way we interact with the world around us. In this lunchtime workshop, No Clients leads us on an exploration of the ways a flag can encompass the ideas, values and principles of a community, corporation, institution or even a country.